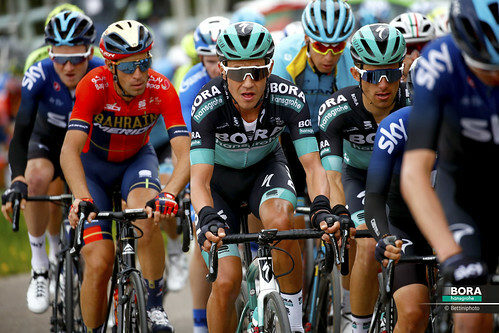 German team BORA – ARGON 18 was awarded with a wildcard for the Tour de France for the second consecutive year. After three weeks, Team Manager Ralph Denk draws a positive conclusion. 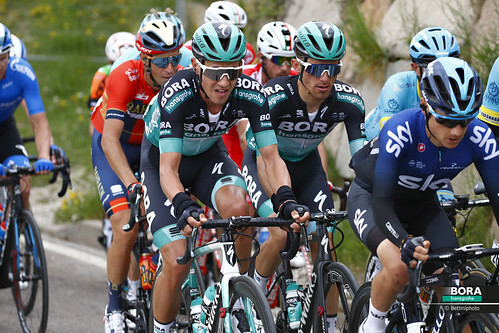 With the young German champion Emanuel Buchmann, the team has presented one of this Tour’s revelations, as he was one part of the German Tour success with his podium finish in the Pyrenees. With veterans like Jan Barta and Bartosz Huzarski, the team was a constant part in breakaways as well. "Last year we had an exceptionally strong premiere - this year luck was not always on our side. Still, it was a successful second Tour de France, in which we’ve set highlights repeatedly. We are very optimistic about the future, not least because we saw the rising German talent Emanuel Buchmann here", Ralph Denk, Team Manager of BORA – ARGON 18, comments. 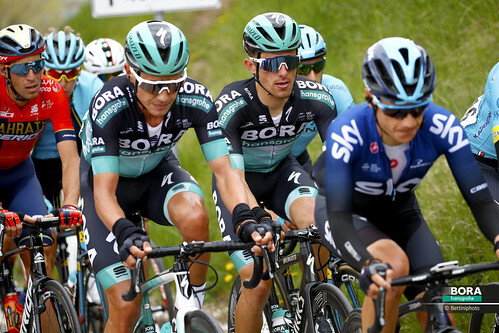 "Our initial goal was, to play a role in the GC with Dominik Nerz and up to the middle of the Tour we were completely on track. Dominik endured his severe rib injury until stage 11. Once he abandoned we immediately switched our strategy to target stage results", said Denk. Denk continues: "Emanuel Buchmann was close to such a result at the queen stage in the Pyrenees. 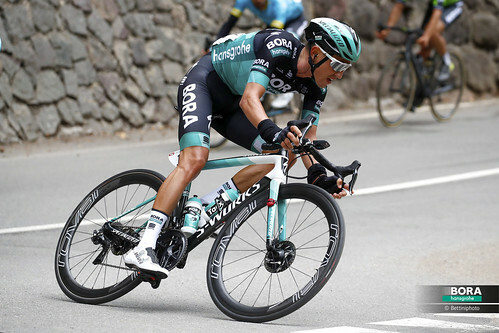 He was the only rider at the Tour, riding his first professional season. With him we certainly presented one of the key revelations of this Tour. It was his first appearance on the highest international level and we saw how much potential he has especially in the mountains. 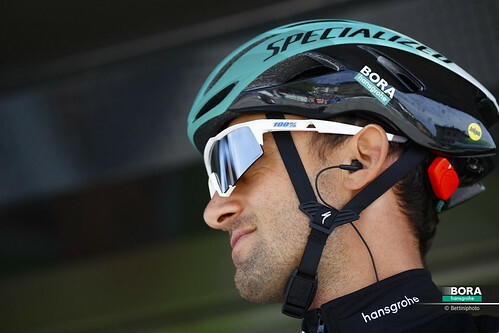 In the future, we can expect a lot from him in the high mountains and the GC." "On the stage to Plateau de Beille Jan Barta tried to win it and he had to pay tribute to the hard day only on the final climb. With his sixth place we still had a great result. In addition there are the awards of the most active rider, we received twice in the first week as the only team", Ralph Denk is pleased about the riding style of the team. "In the last week we were very weakened by the loss of four riders and unfortunately we couldn’t implement what we’ve planned. But in the toughest bike race in the world you also depend on luck and this year we weren’t always spoiled with it", Denk concluded. The German team finishes the 102nd Tour de France with a stage podium, two awards as the most active rider, two placements in the Top10 and the 25th place in the overall standings.